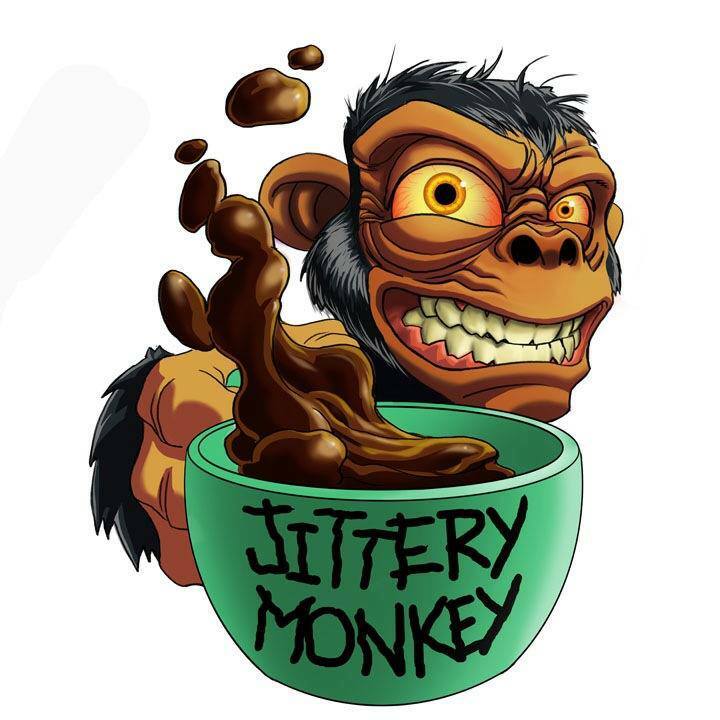 Positive Cynicism started as a podcast in January 2017 on the Jittery Monkey Podcast Network. After eighteen months of dragging his feet, host @chadsmart launched the Positive Cynicism website in July of 2018. 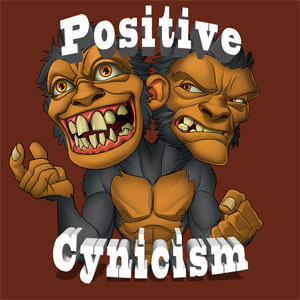 Adding (hopefully/ideally) daily blog posts to compliment the weekly podcasts, the focus of Positive Cynicism boils down to simply trying to spread Positivity while looking at various topics in the realm of pop culture.